Posted by Admin | February 6, 2019 | Adventure, Horror. Nampung found herself in a strange place. 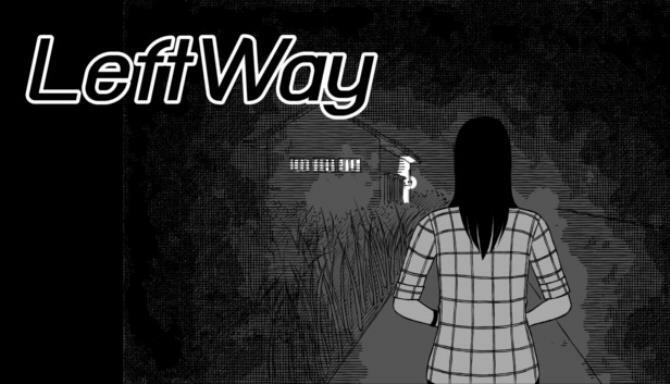 What is really happening?… LeftWay is a horror adventure game with creepy mystery where you can’t guess what you are encountering.. 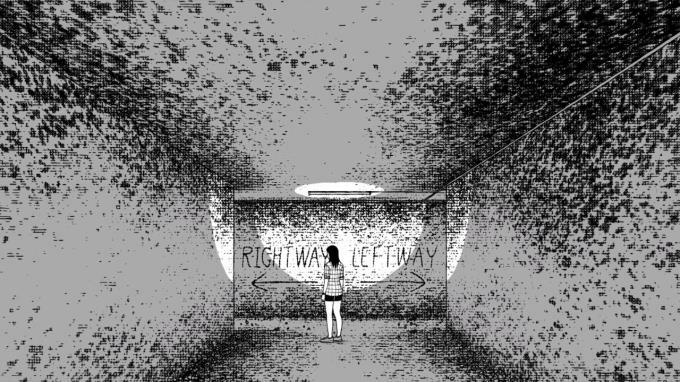 The movement of the character is controlled by pressing direction buttons. 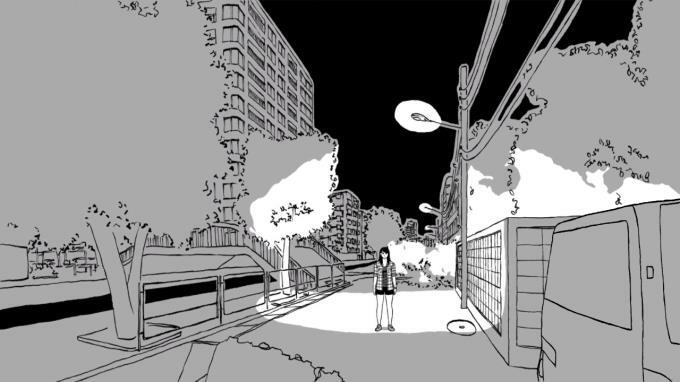 Camera in the game is a still camera which switches to various angles according to the location that the character arrived. The character will face unusual things and it seems like she is not in the world she used to be. The player must solve the puzzle in order to pass to the next scene.